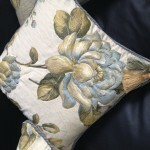 This sewing course is for everyone who would like to learn how to design and make beautiful and original cushions. 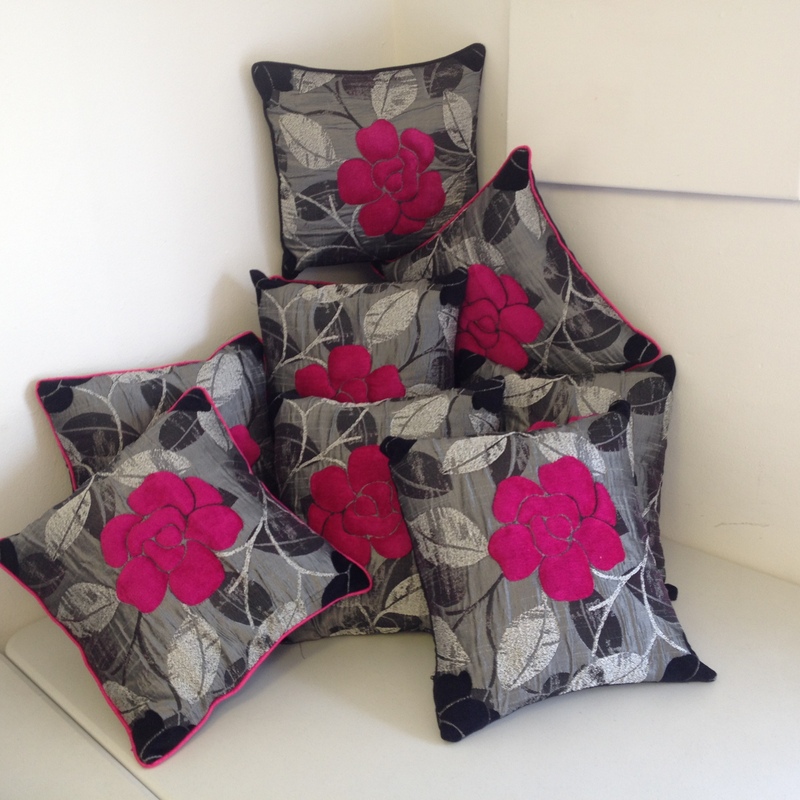 We will show you what you can do, what fabrics to use and how to combine them to introduce some creativity to your interiors. 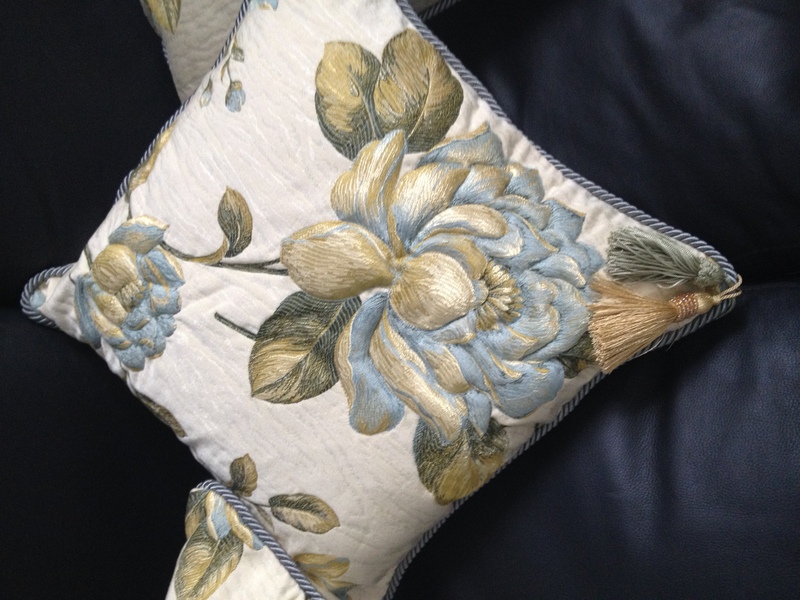 You w ill have learned the skills to make a cushion and will have made a designer stuffed piped cushion.